Imagine for a moment if you could hire an expert in your field who knows everything that you know about all the important topics in your niche. And let’s further imagine that this person sat on your website for 24 hours per day, seven days a week, every single day of the year answering questions and training your visitors how to do something. What is the best way to train a dog to sit? Should I use puppy pads when house training a puppy? What is the best enzymatic cleaner to use when a puppy has an accident on the carpet? How do you train a deaf dog? And question after question, your expert tirelessly provides instant answers. 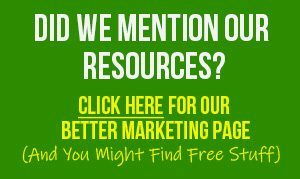 Your website visitors get free answers, training or even coaching. You can bet that would make your site sticky. Your site would become the “go to” source in your niche whenever your prospects had a question. 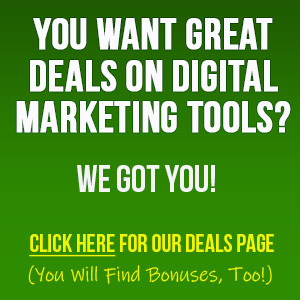 And your expert could even point visitors towards paid resources that would put more money in your pocket. But of course hiring this sort of human expert would cost a bundle. And doing it yourself just isn’t feasible, because being glued to your computer 24/7 isn’t exactly what you envisioned when you started your business, right? 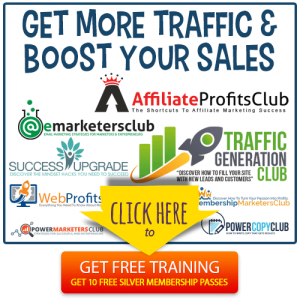 You can offer this sort of amazing service to your visitors without spending a bundle and without doing it yourself. Simple: You need to install a bot like Chit Chat Chimp on your site to field questions. Sure, you need to train your bot to know all the things you know about your field of interest—but you don’t need to do it all at once. Just load your bot with the most common questions and answers, and over time you can add to your bot’s database. Install an “Ask the Expert” section on your website. This is a great way to make your site sticky to keep visitors coming back again and again. Offer the bot as a bonus in a membership site. For example, you might have a peer-support forum AND a bot for members to get answers to common questions. People will love the bot, because they can ask a question and get an expert answer instantly. Create a bot for fun. Here the bot doesn’t necessarily teach your visitors anything important, but rather converses with your visitors for entertainment purposes. For example, if you run a celebrity site, your bot might offer fun trivia questions and answers about celebrities. Are your eyes lighting up yet? The cool thing about this sort of bot is that it works in absolutely any kind of niche. That’s because the bot comes to you with a clean slate, and you train it to become an expert in your niche. A bot on an internet marketing site could answer questions about different traffic-generation techniques such as social media marketing, email marketing, blogging, paid advertising and more. A bot on a bodybuilding site could answer nutrition and lifting questions. You might even train the bot to point users towards exercise videos that shows them the safest and most effective ways to do popular lifts. A bot on a car restoration site could answer questions about changing the headliner, cleaning the carburetor, redoing the seat covers and more. Your bot could even tell people where to order the parts and supplies they need to complete these tasks. A bot on an organic gardening site could answer questions about pest control, companion planting, plant diseases and more. Again, the bot could helpfully point out additional resources or where to get supplies. A bot on a computer site could help people do basic tasks such as insulate their computers against viruses and other threats, tweak their laptops to save the battery while offering good performance, and similar tasks. A bot on a movie or TV show site could answer fun trivia questions, such as who played a certain secondary role in a popular movie. This works across niches, because you train the bot. It saves you time, as you don’t have to field these questions yourself. 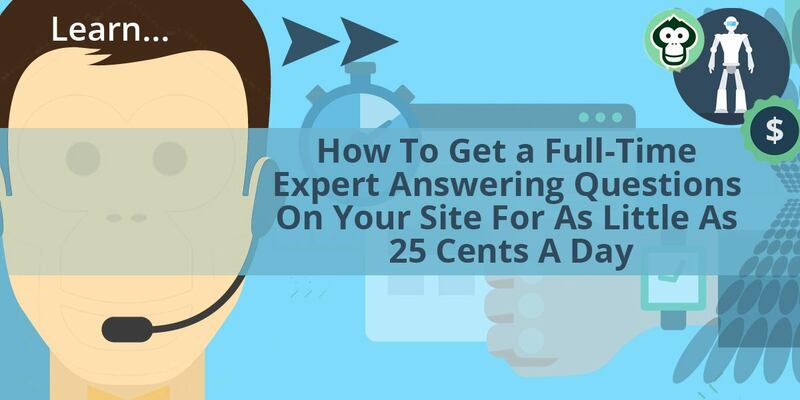 It adds value to your site, as visitors will enjoy getting instant answers to their toughest questions. And here’s something else: it’s surprisingly affordable. Gone are the days when only Fortune 500 companies with deep pockets could afford a bot. Now just about any small business owner can afford one, because they cost less than a good office chair. …and do it now, because you just might be surprised by all the wonderful ways a bot can help you build your list, close sales, save money on customer service and grow your business!